Ikkomon - Kampai! : Kampai! Distillery: Komaki Jozo Co, Ltd. Many of you who know the U.S. shochu market well are probably wondering why so many of the top brands have not yet made it onto the website. It’s a fair question, but the reason is not. There are approximately 125 brands available in the U.S. market and more are being added all the time. However, it’s been fun to explore some of the more obscure brands while savoring the time when we get to review some of the best products on the market. Ikkomon is one of those. This classicly distilled sweet potato shochu is made with sweet potato koji, a claim that very few other shochus can make. Rather than growing the koji (rice mold) on steamed rice, Ikkomon’s koji was grown on steamed sweet potatoes. This not only make the product 100% sweet potato, but also gives a unique scent and flavor profile uncommon among other imo shochus. The nose has the roasted sweet potato scent that we’ve come to appreciate in so many of the top brands, but with an underlying sharpness or acidity that suggests there’s something just a little bit different about this one. That difference, of course, is the imo koji. The flavor profile is unrelenting. A sweet initial taste and buttered mouthfeel so common in these fine shochus quickly transforms into overt black pepper before rushing into a strongly peppermint or cinnamon finish. These flavors all hit with unexpected power. By the time the taste is finished and that minted afterglow is all that remains, it becomes apparent that the sweetness was the softest flavor and the pepper was the strongest. While other shochus have had hints of black pepper, this is a sensational assault. 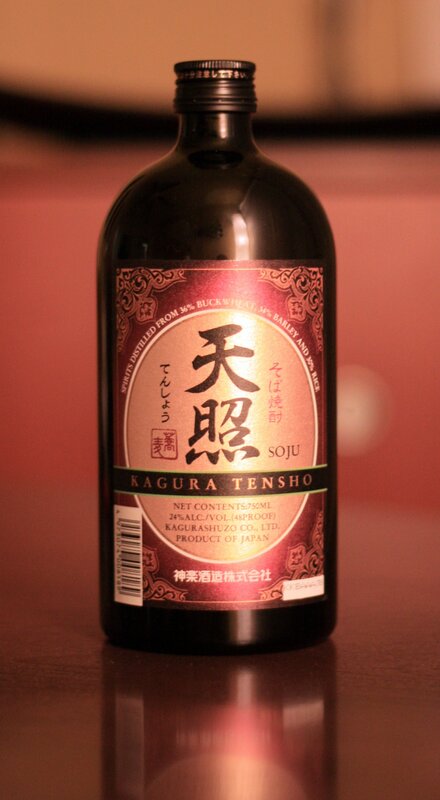 Strangely all of it works extremely well to make for a complex and delicious shochu. Ikkomon remains one of our favorite shochus long after its discovery. 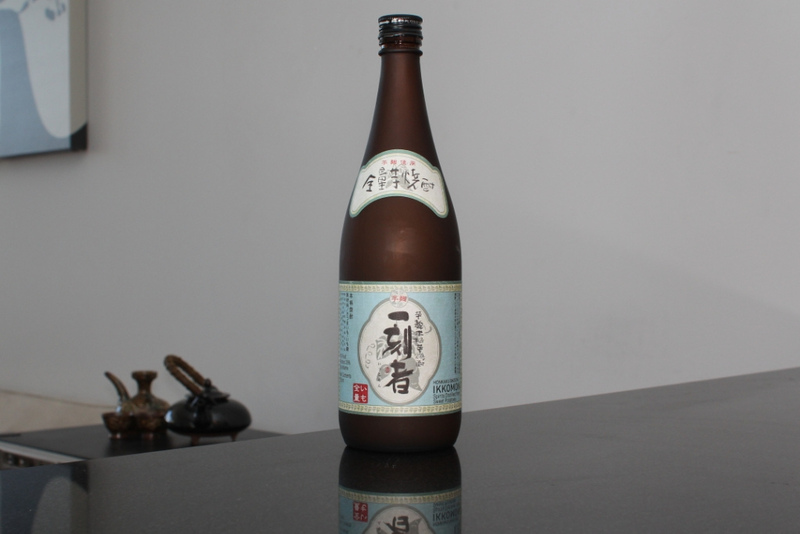 The unique flavor profile – at least unique to the U.S. market – makes it stand out as does the lovely light blue textured label. 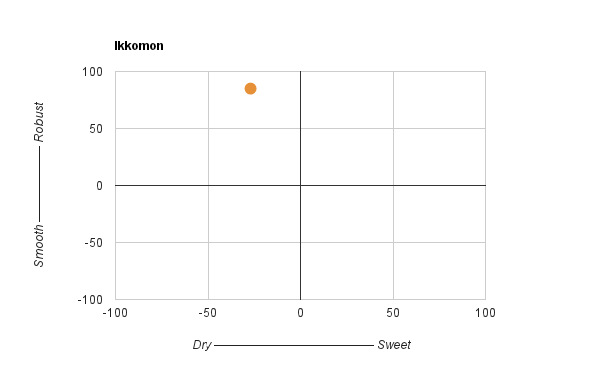 For the full effect of the flavors and aromas, Ikkomon is best enjoyed oyuwari (with hot water). To dull the intense flavors, try it on the rocks or with a splash of cold water. But not too much ice, because if you get too much dilution it’ll end up tasting not too different from many other imo shochus, which would be a shame since it’s so unique. I just wanted to thank you for the great review. I am new to shochu and picked up Aka Kirishima at a Marukai store just because it caught my interest and it was on sale. It did not impress me as much and went to your review and got Ikkomon after reading extensively. I could immediately taste the difference (I go for on the rocks during summer) and I have found a new hobby to try out. I will try the neat and hot water (when fall/winter comes). But I wanted to let you know that the reviews are much appreciated! LaMonte Heflick, ASP Sake Education Council Feb 2014. Thank you for your recommendation. 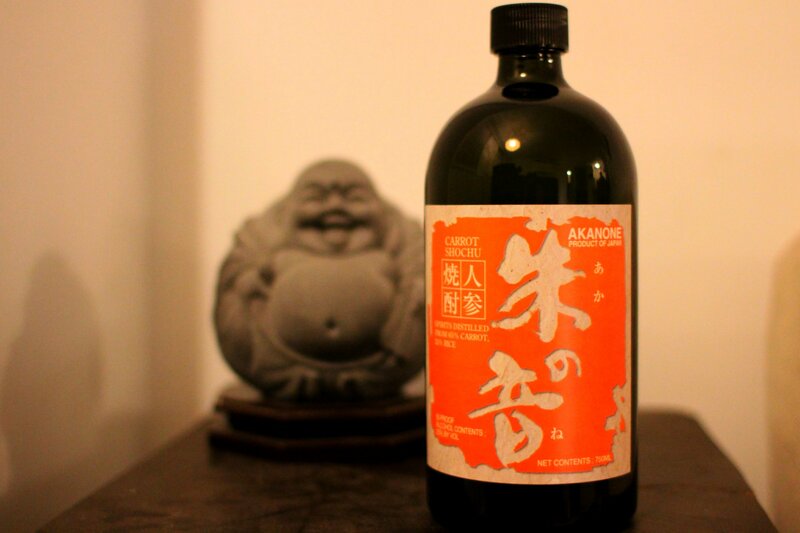 I was pondering about whether to give this sochu a try and grabbed a bottle after reading your review. 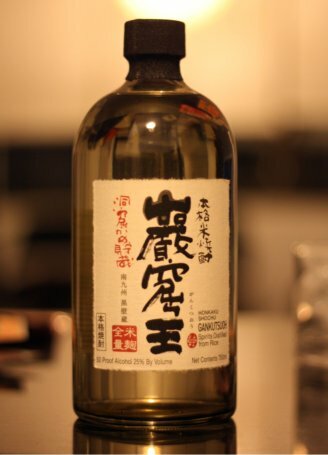 It is a delicious and excellent Sochu. My regret is that I only bought one bottle. But, it gives me a chance to buy another few more bottles on my next visit.